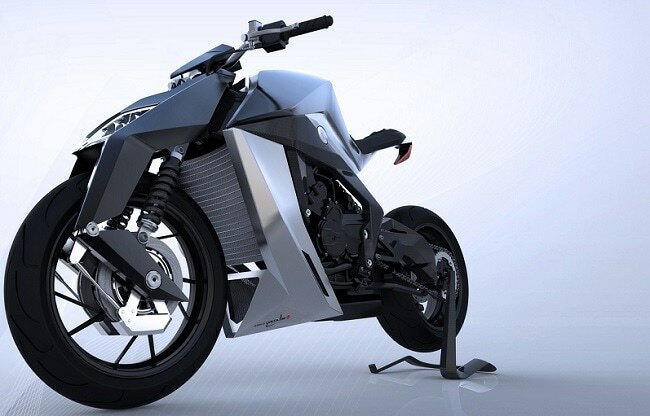 Feline Motorcycles, a Switzerland based bike company, has recently revealed its high-tech deluxe motorcycle - the Feline One. 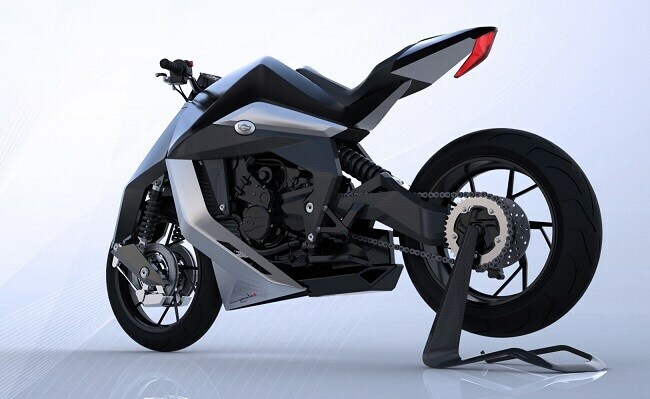 Designed by famous designer Yacouba, this futuristic looking bike will become the most expensive bike ever in the world. Just so you know, only 50 units of the Feline One will be produced ever and will be priced at $280,000 (approx Rs 1.75 crore). The Feline One is made from the highest quality material like carbon, titanium, aerospace aluminum and fine leather. The company says that Feline is the result of 4 years of technological research. According to the company, the main innovation in the design and technology of Feline is its aesthetics, showing clean lines enhanced by a powerful front fork and hook-shaped back. 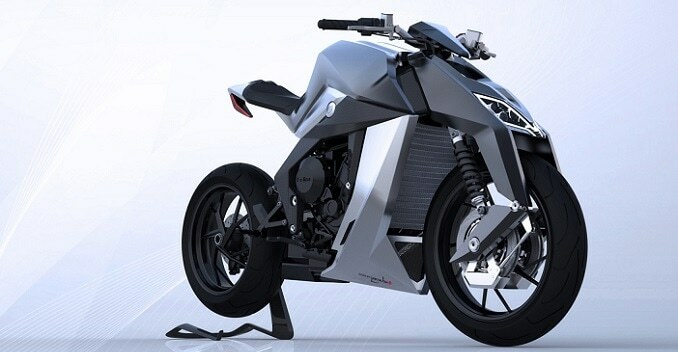 "Much more than a motorcycle, FELINE is the combination of sophistication and high technology for highly demanding customers looking for innovative and unique novelties" Yacouba said. "During 10 years I tested the best machines around the world and my conclusion has been to make a synthesis of two worlds : the best that I encountered and my vision of the motorbike of the future, FELINE was born !" Yacouba added. The first Feline models will be launched by early 2016.